Welcome back Freelancers! Here we are at part 4 of 4 for our ‘Know Your Javelin’ series! 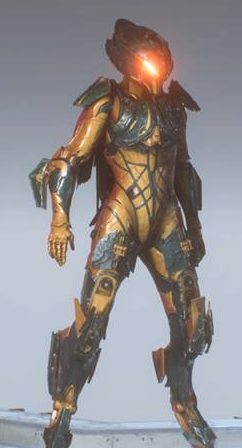 We have now gotten to the last Javelin that I unlocked and one that is tied as my second favorite, the nimble Interceptor! Looks wise this suit is a lot sleeker than the others and is basically a ninja type of class. This thing is fast and looks like if Iron Man had made the Yellowjacket armor from the Ant-Man movie. It is also the only armor that looks like it could be female due to its slimmer form and very rounded backside that the other suits lack. Honestly, I don’t see how any male characters would ever fit in that armor unless they are skinny as heck to begin with! The interceptor does acrobatic leaps when you jump flipping and somersaulting with ease and flowing seamlessly into its flight from a leap. When you do a melee hit, you go in duel wielding what looks like power daggers. You spin and lunge with the daggers and several of your powers are based on lunging melee attacks as well. With normal weaponry, the types I use most often are the machine pistols which are basically Uzi type weapons and heavy pistols. The machine pistols have a nice rate of fire like a light machine gun but don’t have as much deviation while firing and the heavy pistols pack one hell of a punch for their small size. Until just recently, I was using a level 31 Heavy pistol instead of some of the higher level ones simply because it had more damage power behind it than the other types I was getting which were 7 power levels above it. When looking at special powers there are a few good ones to use. The Seeking Glaive is a favorite of mine due to how much damage it does but its cooldown is up at like 14 seconds! I love the Acid Spray which reminds me of Tajiri and some of the other Japanese wrestlers that use the “poison mist” attacks in matches. The Acid Spray does a good deal of damage and is also a Damage Over Time type of ability which is something I like to be able to use. Some of the closer Melee types of special moves see you moving at insane speeds and seeing it from the PoV of another suit makes you think you’re looking at the flash. I tend to switch between the Glaive and the Scatter Mines as I’m not sure which I like better yet, they both have some really good aspects that I like. The one thing I am not too thrilled with is the Ultimate Ability of the Interceptor. The Colossus nukes its enemies, the Storm rains down Fire, Ice and a giant rock and the Ranger has a swarm of missiles. 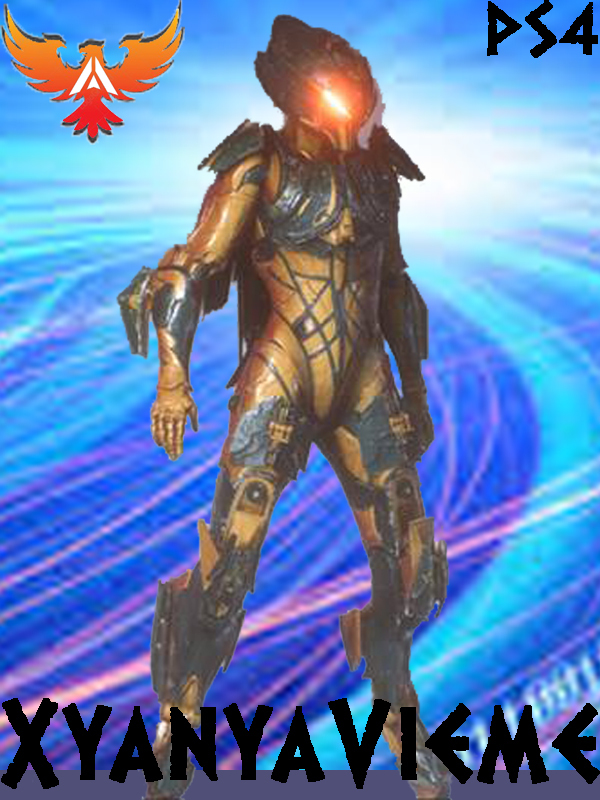 Unlike all of those, however, what happens for the Interceptor is a specialized version of your Melee attack which seems like it slows down everything around you for several seconds and amps up your melee attack speed and damage output. This means you have to get in close to all your enemies and in cases like the Tyrant Skorpion I don’t like getting that close up to it in a fight. Have you guys used the Interceptor yet? If so what did you think of it? Sound off below and let me know which class of Javelin sounds the best to you! Remember also that if you love our stuff drop by Ko-fi.com/thalra and drop us a tip. We don’t make a single cent off of this site, so we rely on kind donations from people like you to keep us running and bringing you great content!